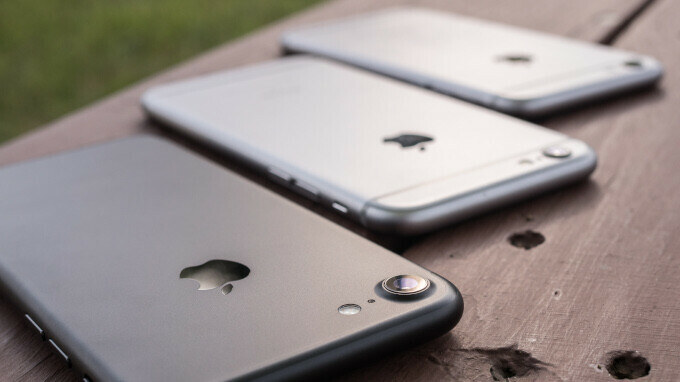 Apple will refund customers who paid for out-of-warranty battery replacements on their iPhone 6 or later devices in 2017, according to an official statement released by the company today. Apple will reach out to customers via emails from May 23rd until July 27th letting them know about the rebate and providing instructions on how to proceed. So why exactly $ 50 and why now? You probably remember the huge scandal around older batteries causing iPhones to slow down. Since the issue was uncovered, Apple has admitted to quietly slowing down iPhones with older batteries in order to prevent them from an even bigger issue: those iPhone would just shut down when the processor required a lot of power and an old battery could not provide that power. Since then, Apple has announced a new battery replacement program for affected devices, offering them to swap batteries for just $ 30, a $ 50 price cut over the original battery replacement cost. So this new $ 50 rebate is basically to recuperate the costs of users who performed those battery replacement on their own in 2017 at the full price. The refund will be sent out as an electronic funds transfer or a credit on a credit card used to pay for the new battery.